Happy Friday babes! I hope everyone had a wonderful weekend! Prayer for everyone in the Texas areas that have been affected by Harvey. Stay safe! 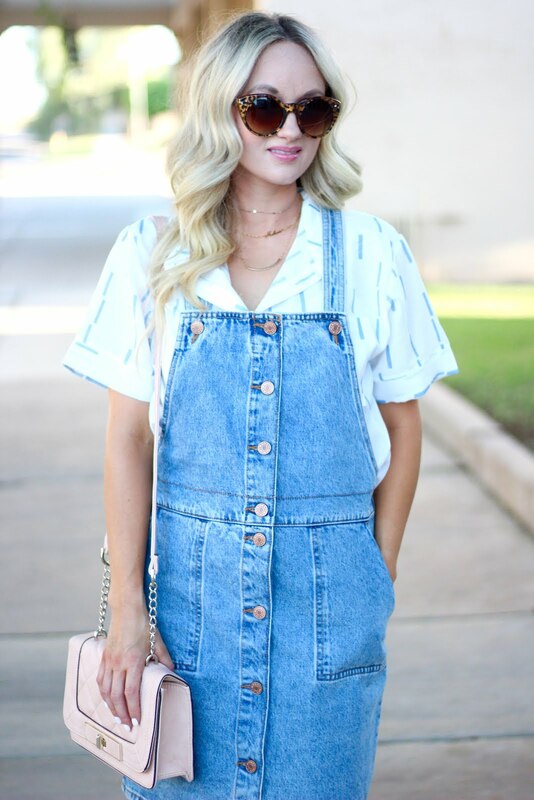 Growing up I was obsessed with my overalls as a little girl and wore them all the time. 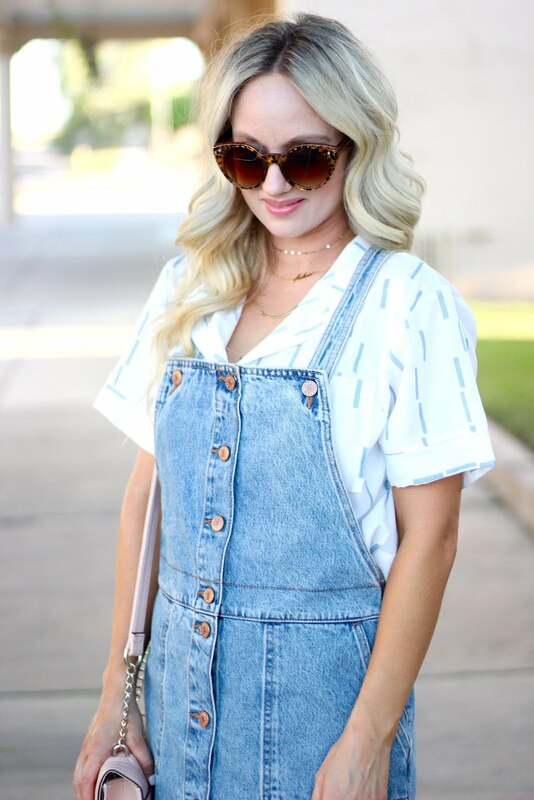 I called them "pockets" instead of overalls because they had so many pockets everywhere and I loved it! So hence the title. I love this dash tee from Romwe, it is sold out, but I linked another one that I love so much!